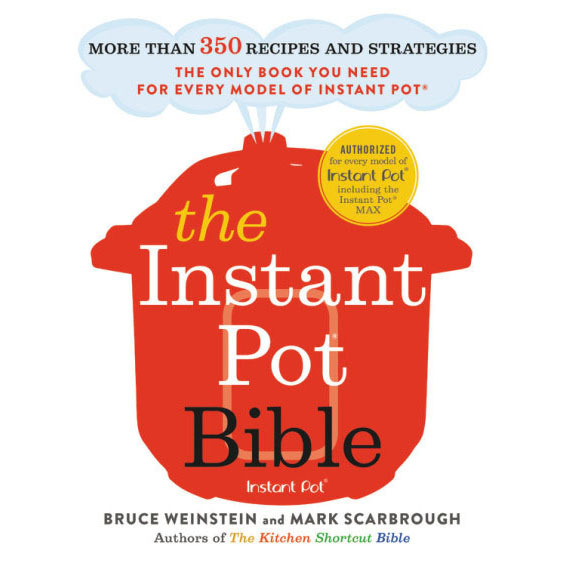 It’s possible that we haven’t been this excited about cooking with a new appliance since slow cookers promised we could set-it-and-forget-it. 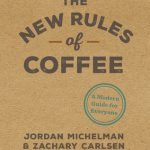 If you are even the slightest bit coffee-curious, read The New Rules of Coffee by Jordan Michelman and Zachary Carlsen. The founders of the everything-coffee website Sprudge.com, Jordan and Zachary have packed a lot of coffee knowledge into a little book that stands about as tall as your standard medium (or is it grande?) coffeehouse coffee. In The New Rules of Coffee, the authors detail the vast world of coffee and its evolution. And what a world it is. 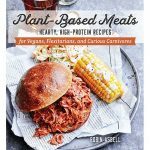 Robin Asbell’s Plant-Based Meats is a cookbook filled with high-protein recipes for vegans, flexitarians and curious carnivores who want to eat less meat. 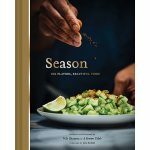 Kiss that cooking rut goodbye—the recipes in Nik Sharma’s beautiful debut cookbook, Season, are all about spice, flavor, and experimentation. 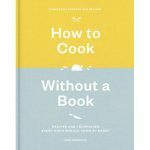 Anyone can follow a recipe; Pam Anderson’s updated classic, How to Cook Without a Book, teaches you how to pull a meal together on the fly. 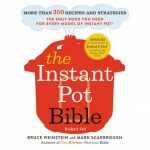 Call it cook’s intuition, and Pam helps you develop it.